The Brazilian Embassy is inviting the public to a free Film Screening. 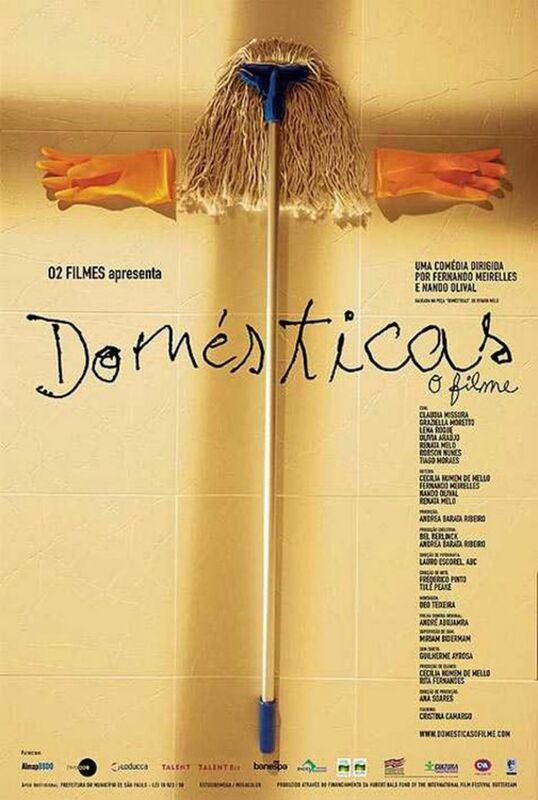 Tonight they present the Drama/Comedy film entitled Domesticas (Maids). 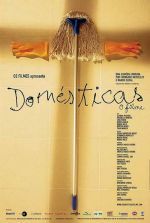 Synopsis: Five maids in São Paulo (Brazil) are observed in this episodic, impressionistic film. The women interact with each other, ride busses, work, and have longings: Rai for a husband, Créo for her lost daughter, Roxane for a career in modeling. Quitéria is naive, a gull for thieves. Cida has a husband and also a lover. While each woman gets what she wishes for (more or less), it doesn't always make things better. As Roxane says, no child sets out to become a maid. But once there, are all other doors closed? Screening begins at 6:30 p.m.